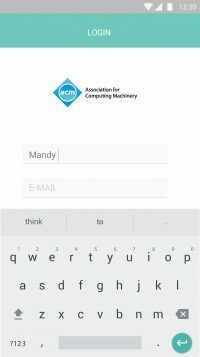 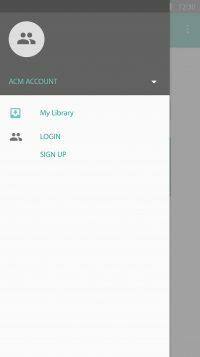 Mandy came up with the concept and created the visual design for the reading application for ACM. 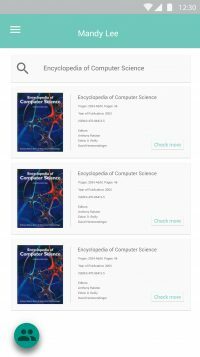 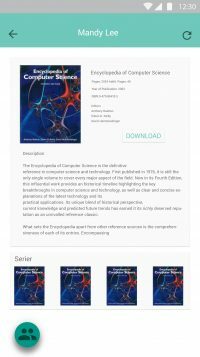 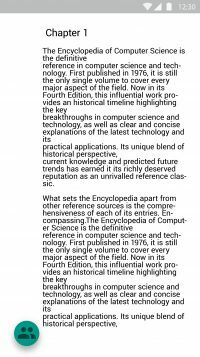 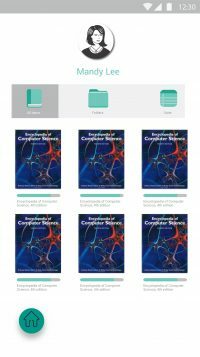 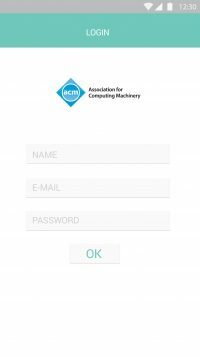 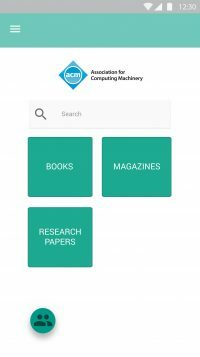 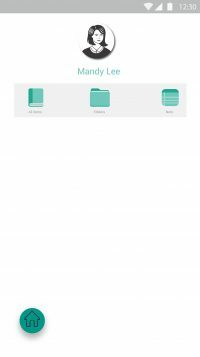 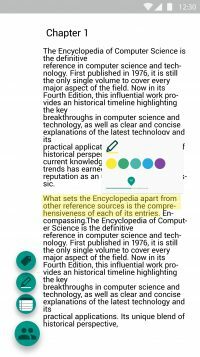 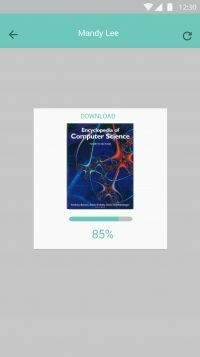 The goal was to create an application that would allow: search, storing, access and organization of books, magazines and research papers available through ACM platform. 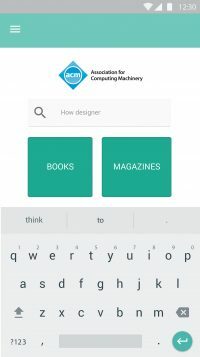 Layout design had to follow Android best practices for user interface design.